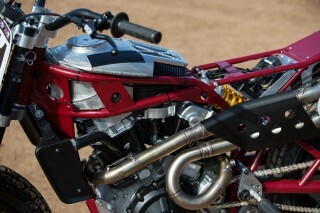 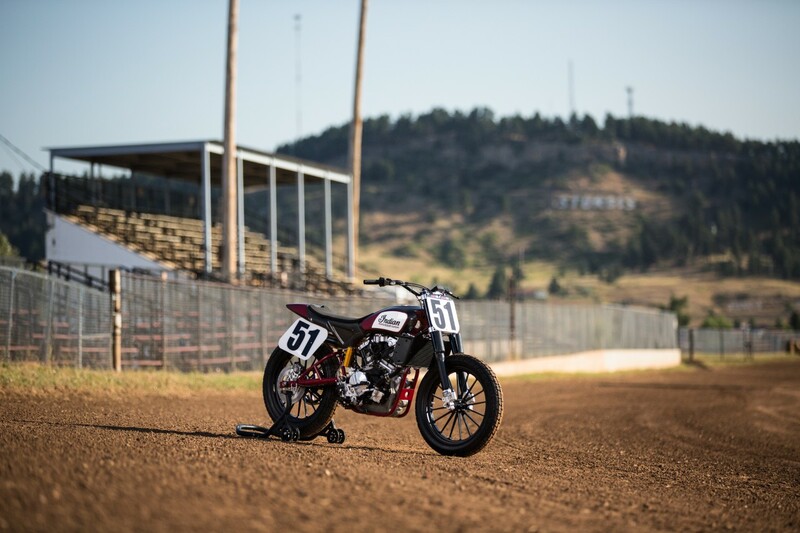 Indian Motorcycle today announced its flat track racer, the Scout FTR750, is now available to purchase by flat track race teams for $49,900. 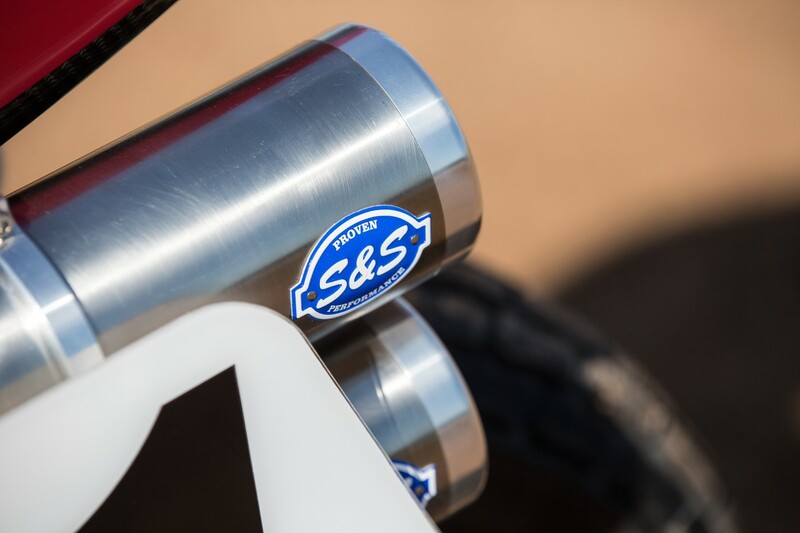 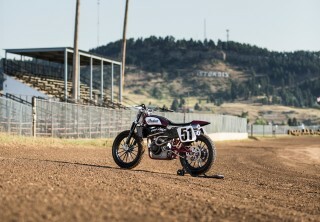 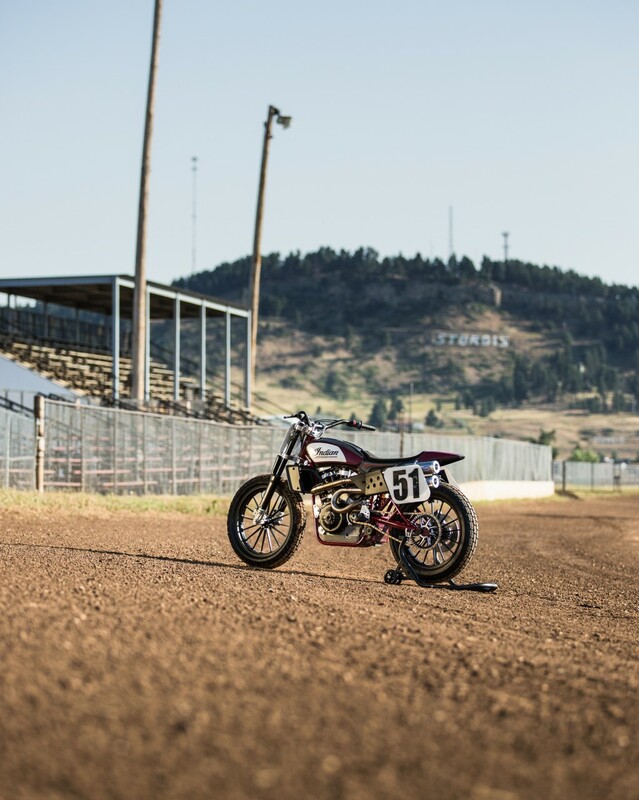 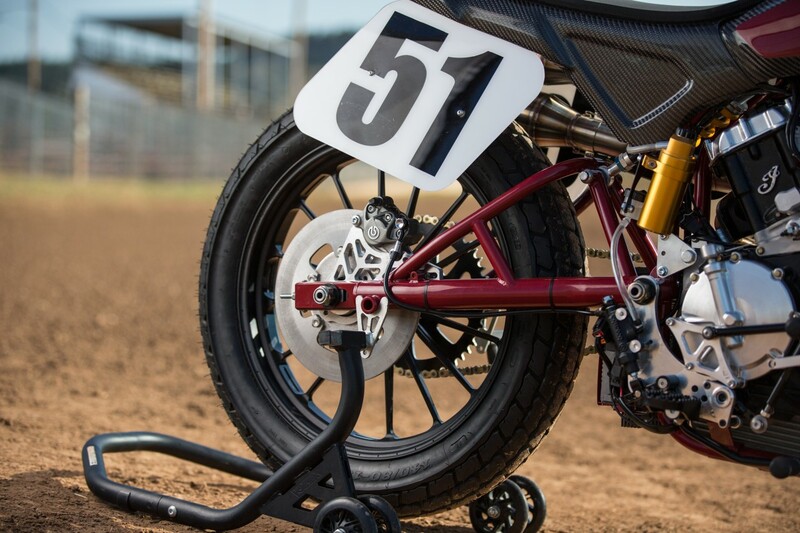 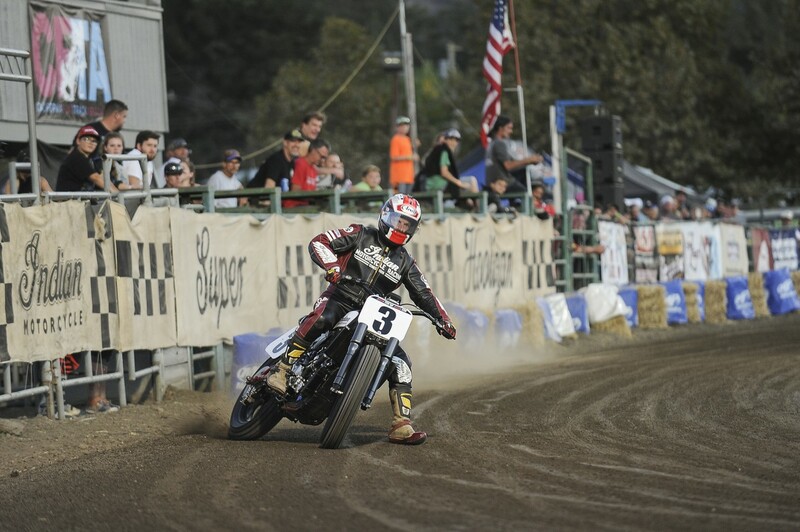 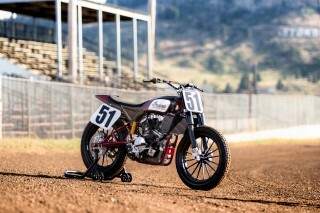 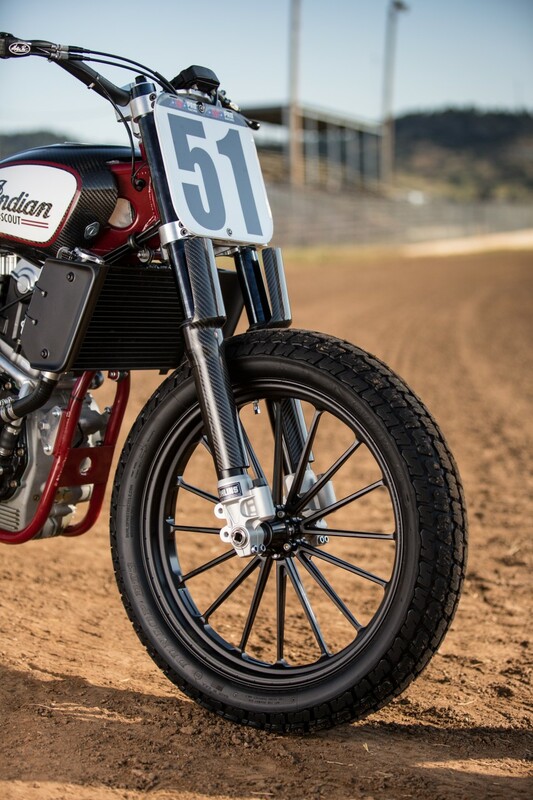 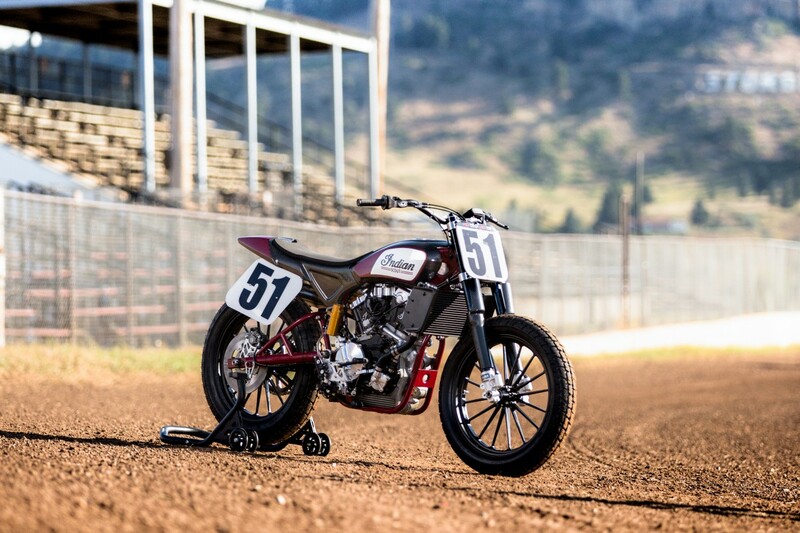 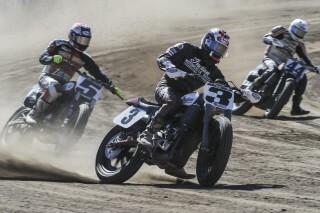 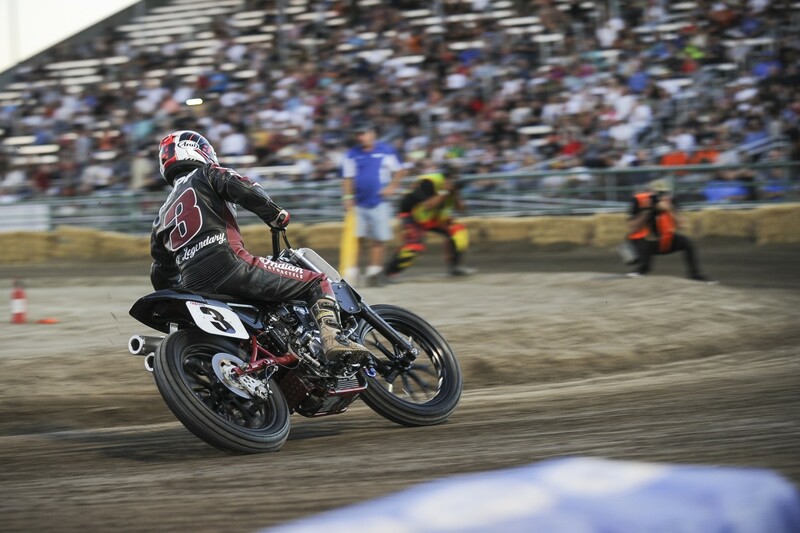 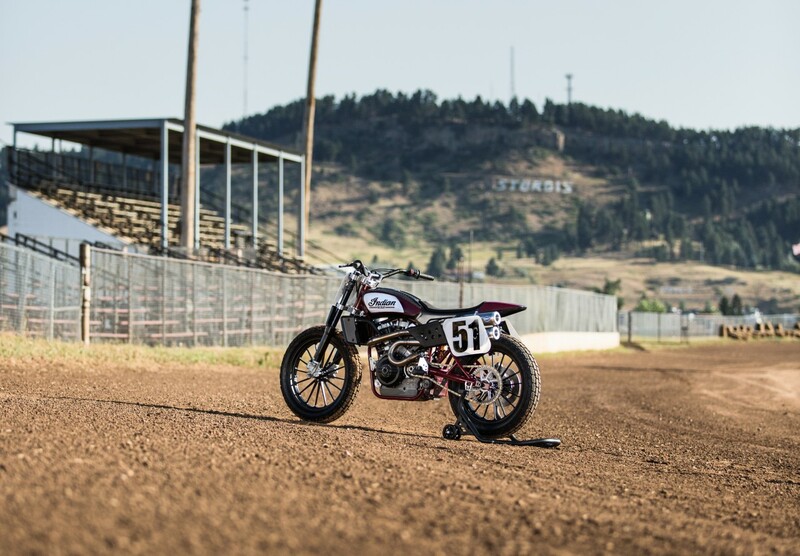 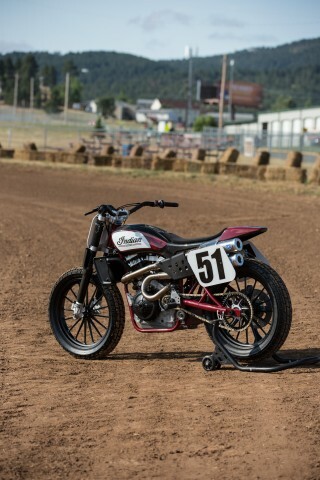 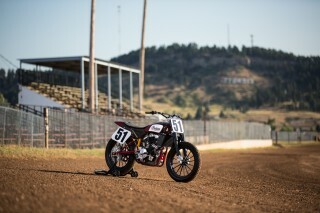 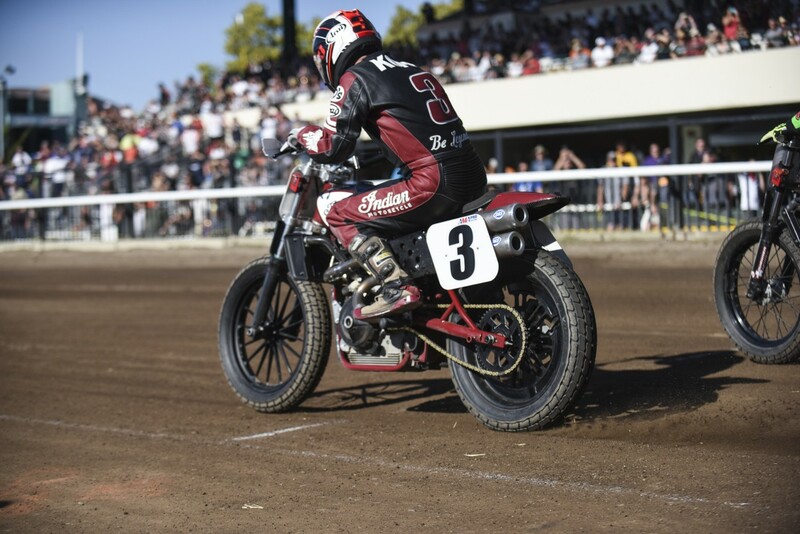 The Scout FTR750 made its official debut during the 2016 season finale, when AMA flat track racing legend Joe Kopp raced it at the Santa Rosa Mile. 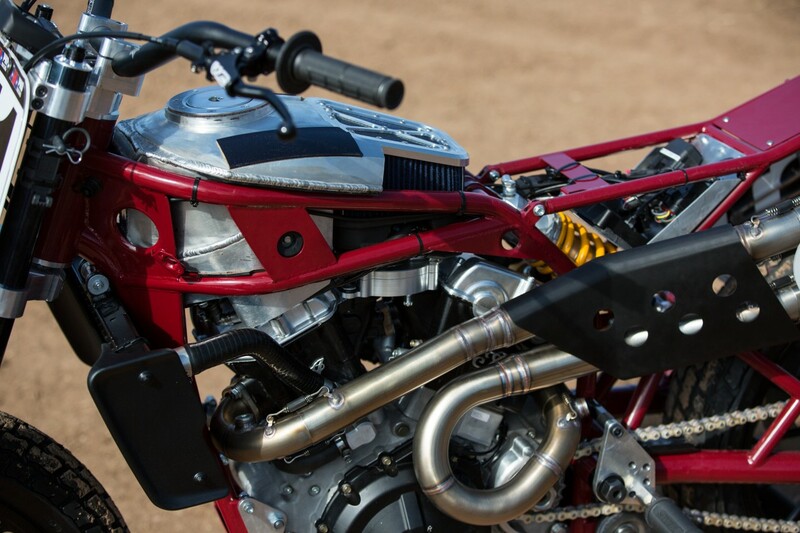 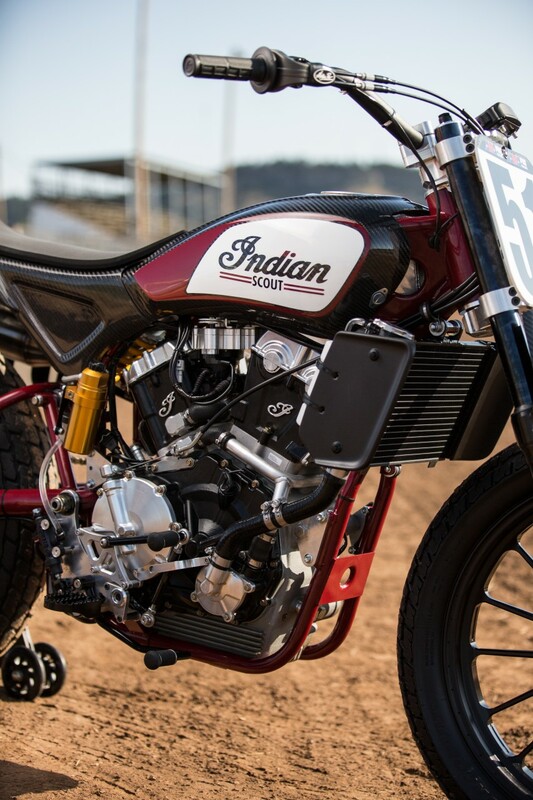 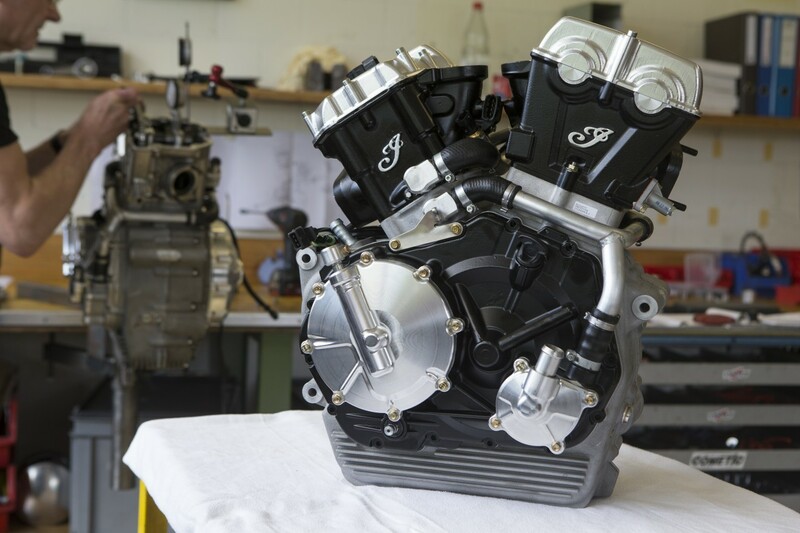 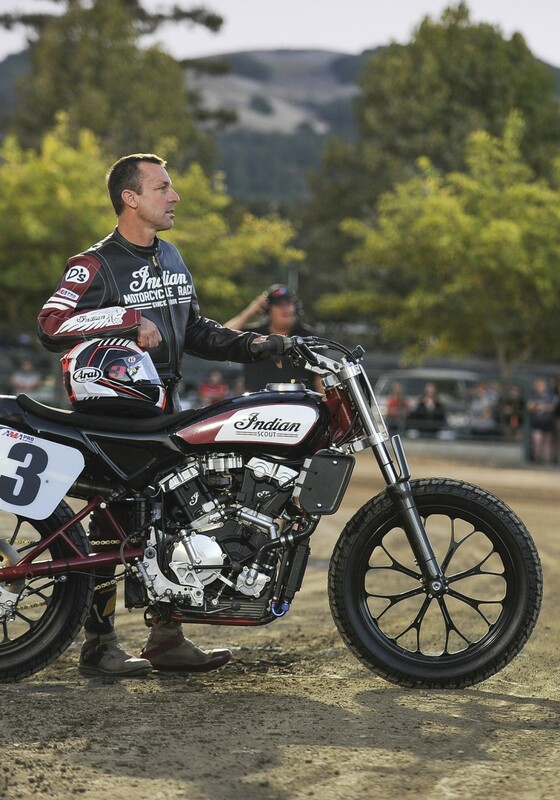 For 2017, Indian Motorcycle Racing, backed by Allstate, comprises three of the most successful and decorated flat track riders in the sport, including 2016 Grand National Champion Bryan Smith, 2013 Grand National Champion Brad Baker, and three-time Grand National Champion Jared Mees. 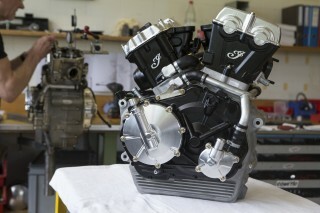 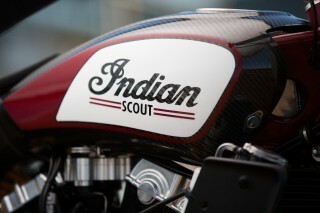 All three will be riding on the Scout FTR750 this season. 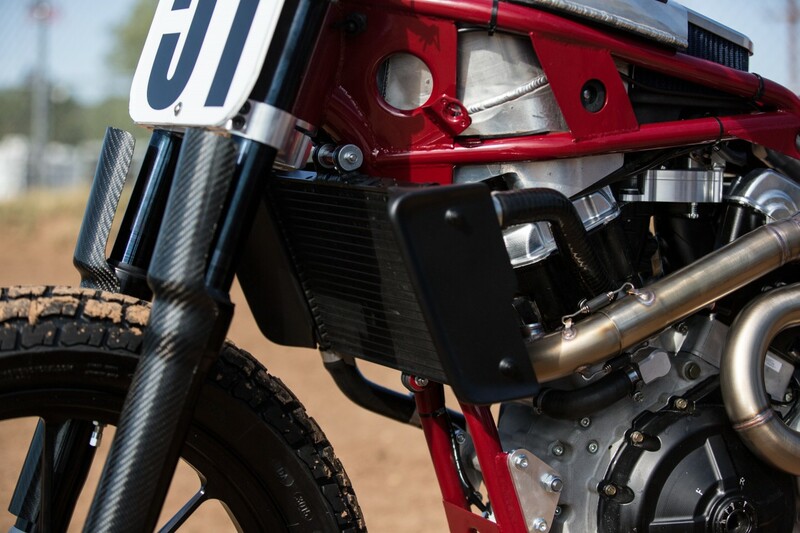 The Scout FTR750 has a purpose-built, high-performance 750cc V-Twin engine with an ultra-light steel frame, large centrally located airbox and sleek lightweight carbon fibre body. 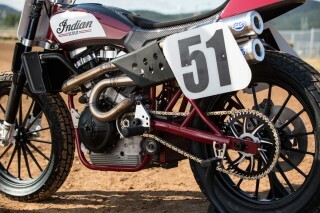 Indian’s engineering teams approached the design of the racer as the ultimate combination of modern day technology and elements from Indian’s racing models of the past. 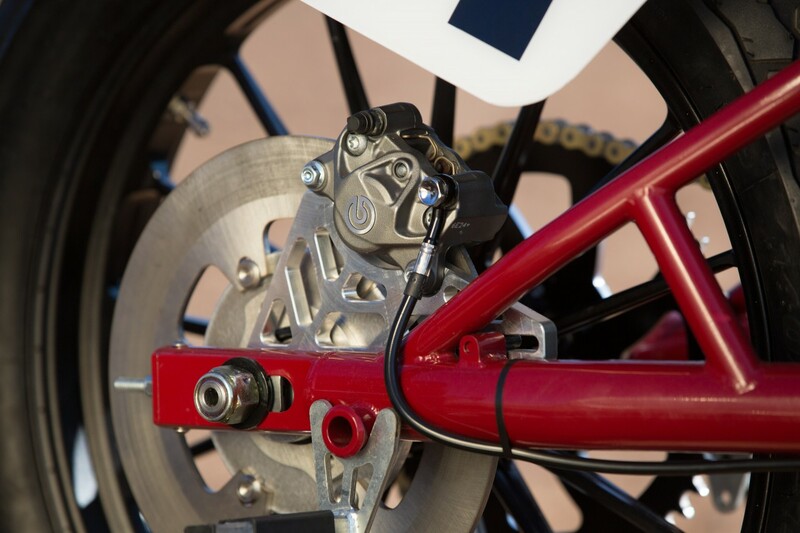 Note that this vehicle is for competition use only and not for recreational or on-road use.